We know you always want to be there for your student. 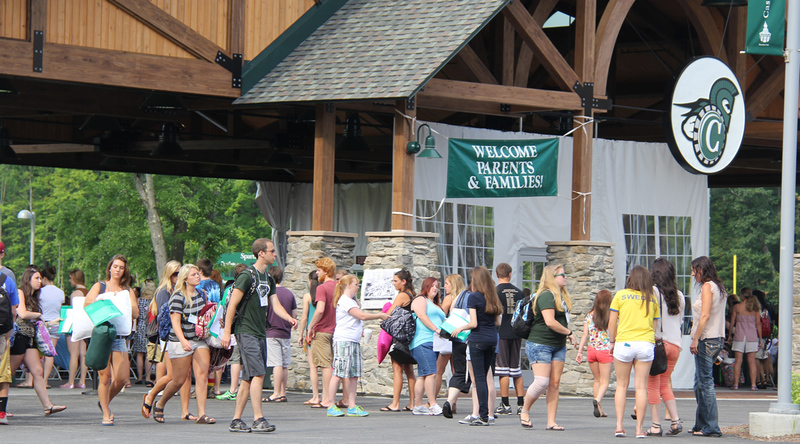 The Castleton Office of Alumni and Parent Relations makes every effort to link parents with the resources that are available on campus to help you support your student. Parents are an integral part of the Castleton family, so we strive to improve your experience by serving as an information and communication link between parents and the University. As a campus community, we are genuinely committed to helping students grow as individuals, personally and professionally. We hope every student receives an extraordinary educational experience that enlightens, challenges, and prepares him or her to lead lives of significance in a complex global community.